To increase the difficulty, the chickens throw eggs at the screen to obscure the player s field of view. The game contains 8 different levels. 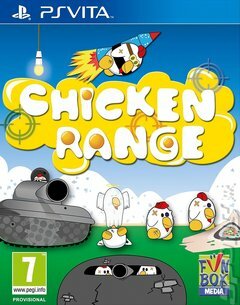 Each level introduces different baddie chickens with varying difficulties to kill them due to enhanced protection gear.